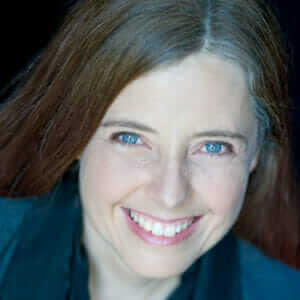 Heather Head is an award-winning writer specializing in technology, logistics, and AEC. Her work can be found in a wide range of publications, including ENR, IBM Big Data Hub, and Grit. She also blogs regularly at CommandCopywriter.com. When she's not writing, Heather can be found discussing Plato with her children, building automated feeding systems for her chickens, and avoiding the kitchen. 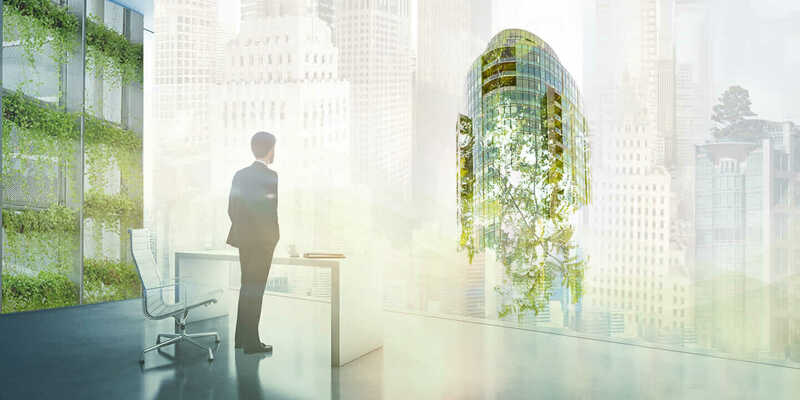 Three architecture firms reveal seven tips to help architects and engineers meet The 2030 Challenge and create a sustainable future.